It may be one of Apple’s newest product lines that has only been publicly available for a matter of weeks, but that hasn’t stopped the rumors about the potential specifications of the second-generation iPad mini from circulating extremely early. 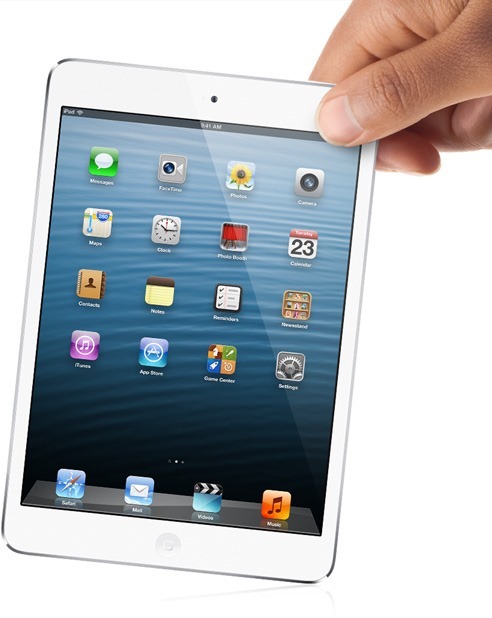 Reports from hit-and-miss rumor site DigiTimes are suggesting that Apple already has one eye on the future of the new mini iPad and could potentially have plans to introduce a higher-resolution display to the mid-range tablet as well as making changes to the standard sized iPad to make it lighter. 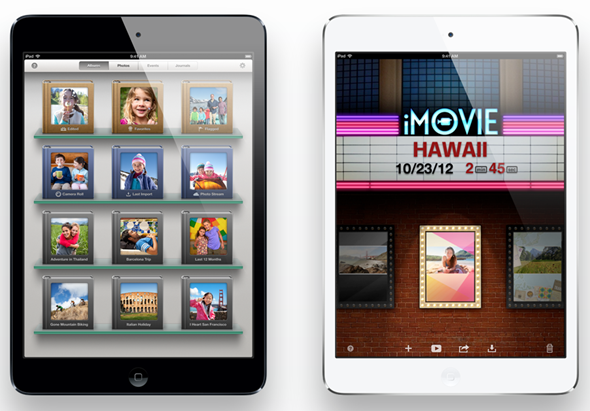 The possibility of a higher-resolution display shouldn’t really come as a surprise, and if you asked the average user what they feel Apple would change in the next iPad mini release, then the general opinion would probably be that the company would move to immediately improve the quality of the multi-touch capacitive display that ships with the product. The report doesn’t go into any great detail on whether or not Apple intends to introduce a Retina display with the next iPad mini, but to maintain full compatibility with existing apps in the store, it’s likely that any second-generation mini will have a 2048×1356 resolution. In addition to the possibility of a crisper and higher-resolution display on the iPad mini, DigiTimes is also reporting that Apple has plans to make use of new display and lighting technology to make the 9.7-inch iPad lighter than it currently is. The theory is that; Apple will use advanced LED Lighting Bar technology that will allow them to only use one bar to power the Retina display of the standard iPad, instead of the usual two that are currently used in the last two iterations of the iPad. Although the rumor mill surrounding most of Apple’s products seem to be continuously churning all year round, it makes perfect sense to speculate about the display of the iPad mini. We have seen in the past that Apple is always striving to make their tablets lighter by carrying a thinner form factor. Now that the iPad mini is out in the wild and has generally been received extremely positively, it also makes perfect sense for Apple to build on that product by introducing a higher-resolution, or possibly a Retina display, that maintains the same aspect ratio as all of the other iPad models.